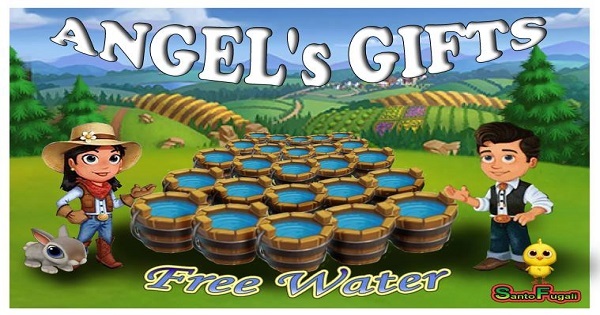 Water is the essential resource in FarmVille 2, that is needed to grow Seeds or Trees. Hi players. 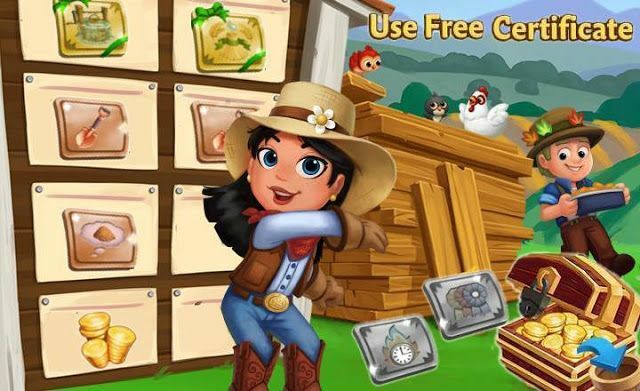 We want to gift you with some Water Links, remembers that these links come from other Accounts and not are Zynga Rewards so only faster users can get them.